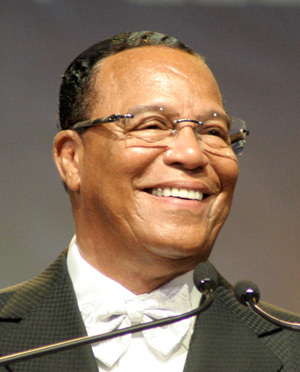 (Source: channel5belize.com) The highly anticipated visit of the Head of the Nation of Islam, Minister Louis Farrakhan, has been postponed at the eleventh hour. Arrangements had all been put in place for the high security visit of one of the most controversial, yet inspirational speakers. 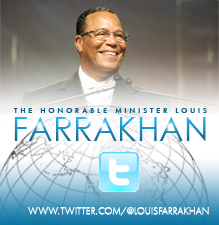 The seventy-nine year old minister, who was to arrive in the jewel on Thursday, was expected to address hundreds of followers, bringing a message of a “Voice of Hope.” But the Caribbean tour was cut short when Farrakhan fell ill on Tuesday night; suffering from exhaustion and dehydration in St. Thomas. Organizer here in Belize, Nuri Muhammad, says that the visit will be rescheduled hopefully for early next year.